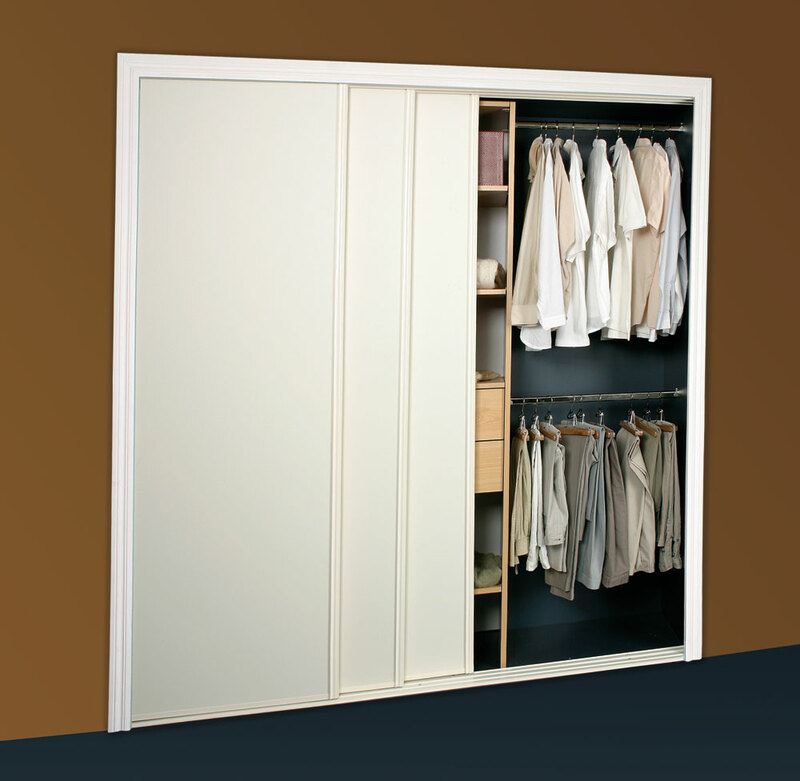 Here is the perfect solution for purchasing sliding wardrobe doors to fit standard door openings of 2000mm high. Manufactured here in New Zealand with White Melamine or Mirror panels, and finished in Glossy White Frames and Tracks. These doors are fitted with Double Wheels on the bottom and Quad Wheels on the top. Providing a Super Smooth slide action. These doors have been a favourite of many of the large residential developments around New Zealand offering trouble-free, reliable doors that are built for a lifetime. Longer Track sets are available on enquiry. Need a higher/wider door? Check out our other door ranges available Silent Series and Ascot Series. Please note; for sliding wardrobe doors to work effectively the Sides of the door opening must be Plumb and the Floor level. The measurements of the left and right sides should not vary by more than 5mm and the measurements between the bottom and top should not vary by more than three mm. We do not recommend putting Bottom tracks on top of carpet. 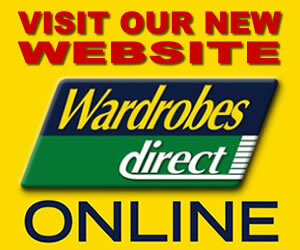 Wardrobes Direct will take no responsibility for doors where they are required to fit in an opening outside of these guidelines.